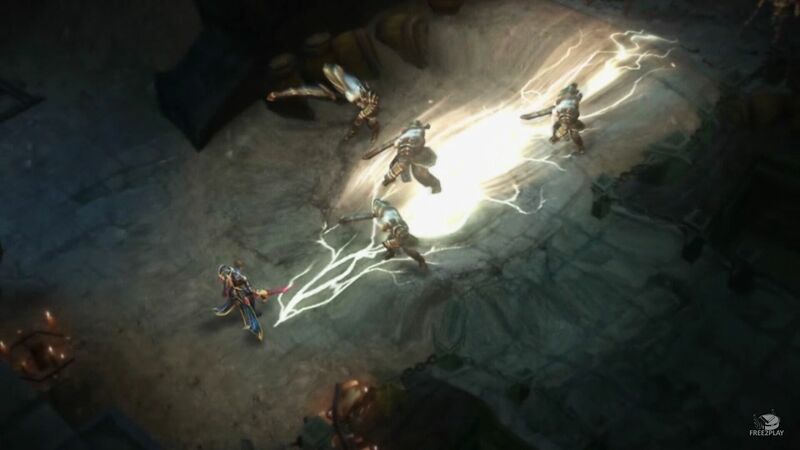 War of the Immortals is a f2p fast paced action MMO roleplaying game which features destructible environments, beautifully vivid landscapes and awe-inspiringly, epic monsters and players should expect that the conflict has been escalated with more challenging content, larger scale battles and engrossing PvP. The evil legions of Ragnarok have returned to Atlantis where players begin in the aftermath of a great battle. With impending doom still at Atlantis' doorstep, players must heed the call to action and take up arms. Only then will good have a chance to prevail over evil. 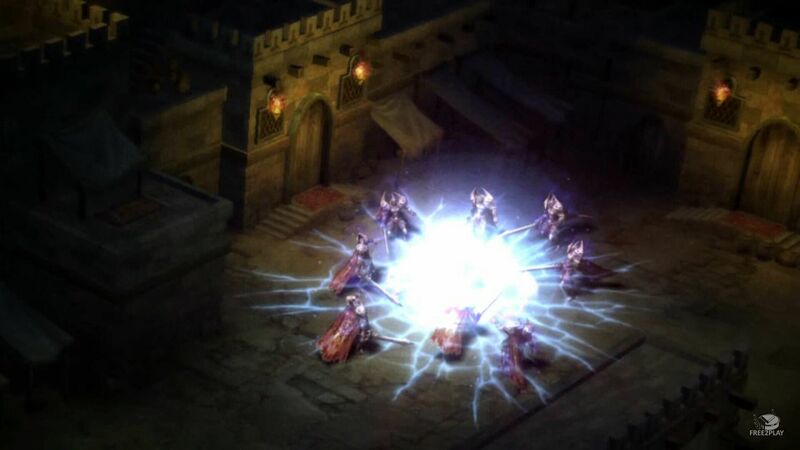 Classes: Berzerker, Champion, Heretic, Magus, Slayer, Duelist, Ranger and Enchantress. Further customize your pets through the new Pet Soul system, as well as capture virtually any monster in the game. Set up housing for members, plan upcoming raids, trade crafting materials and pick up new recruits to expand your guild. Fight against others for territories and resources as you take your guild to new heights and notoriety. 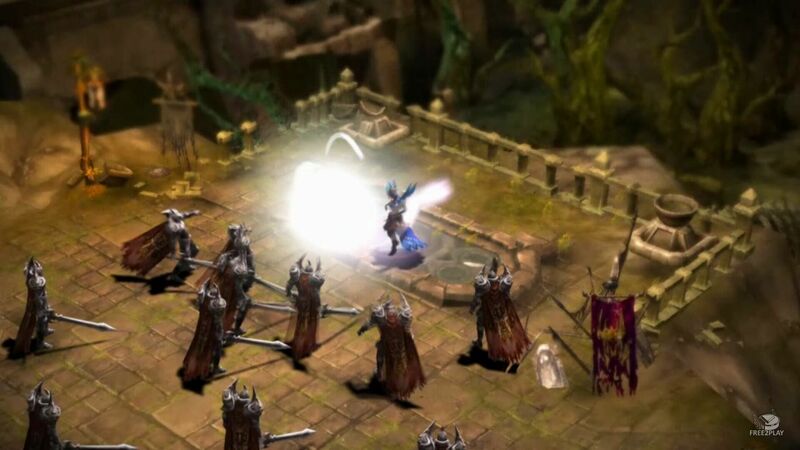 Powered by Perfect World's proprietary Cube graphics engine, dungeons come alive with destructible environments. Specifically tailored to each class, these powerful sets of animated gear will grow and change in appearance as players progress through the game.